UBC TO HIT 24 ?? 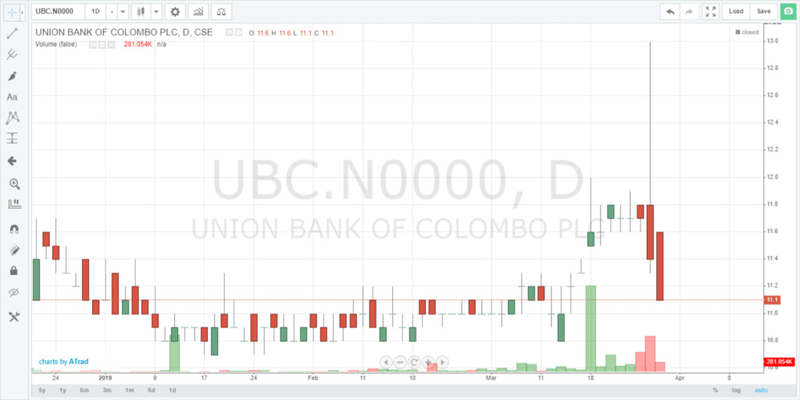 Sri Lanka Equity Forum » Stock Market Talk » UBC TO HIT 24 ?? definitely, some transaction will happen above 15 rs. see the daily buying, last two days huge buying was keeping at 11.50. share has established well at 11.60. collecting. with a small effort this can easily pass 13 rs. level.